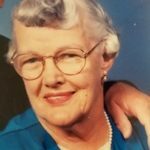 Added by Bill Bowman on August 19, 2018. 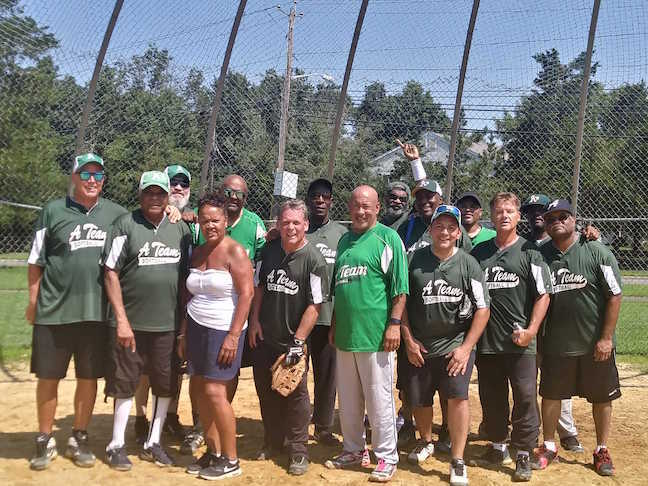 The A-Team won its first championship in the Franklin Township Senior Softball League on Aug. 5. 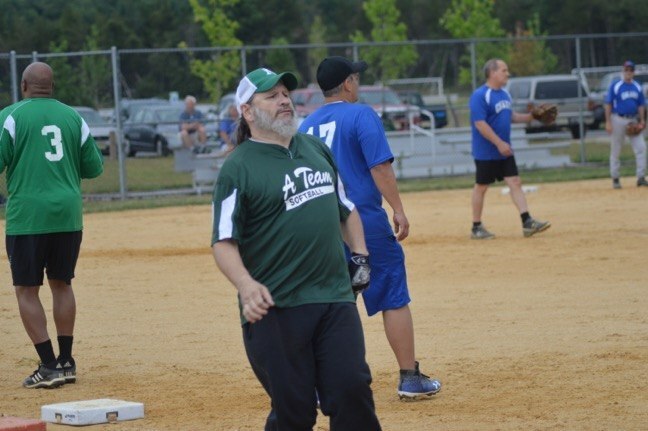 Submitted by Bob LaCorte, League Commissioner. 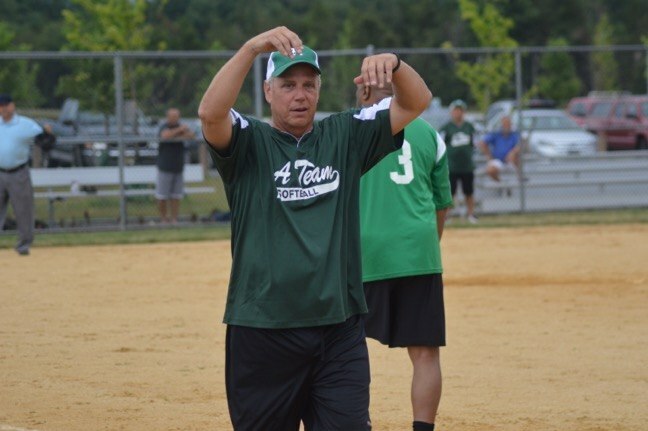 The A-Team earned its first Franklin Senior Softball League Championship on Aug. 5 as they won the third game of a best of three series over last year’s champs, Galaxy Construction. 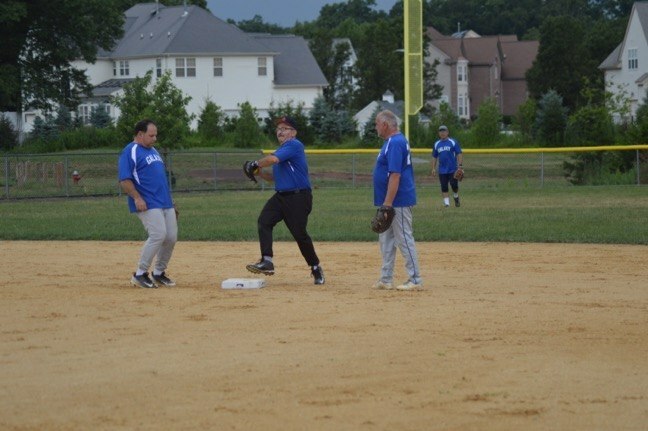 Starting in mid-April four teams played Friday evenings and Sunday mornings leading to the league playoffs and Championship Series. 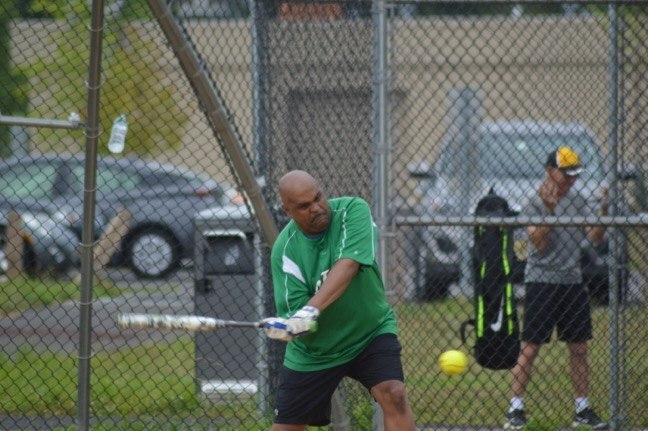 The other two teams in the league are sponsored by Canal Walk Adult Community and Resta’s Car Care. 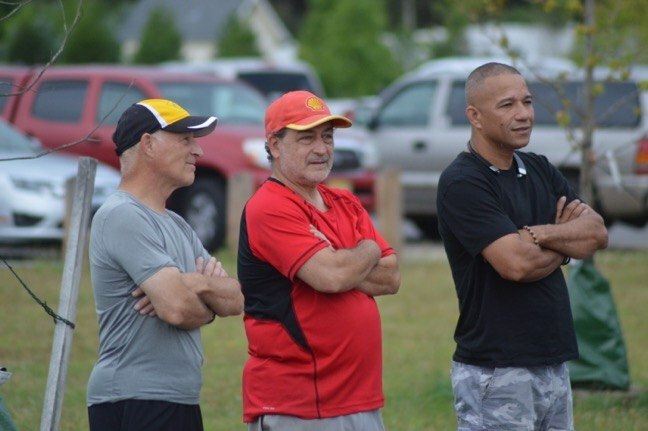 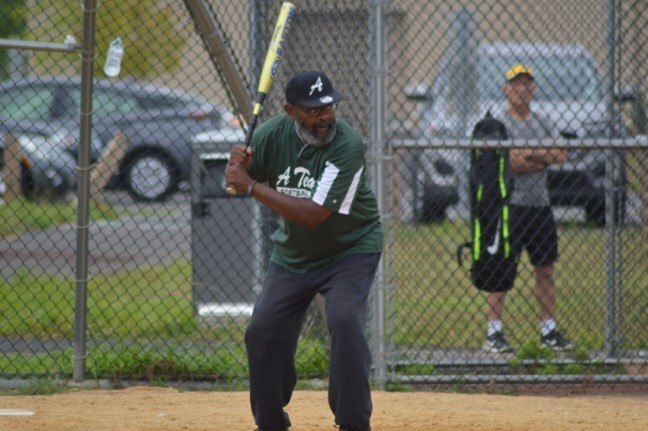 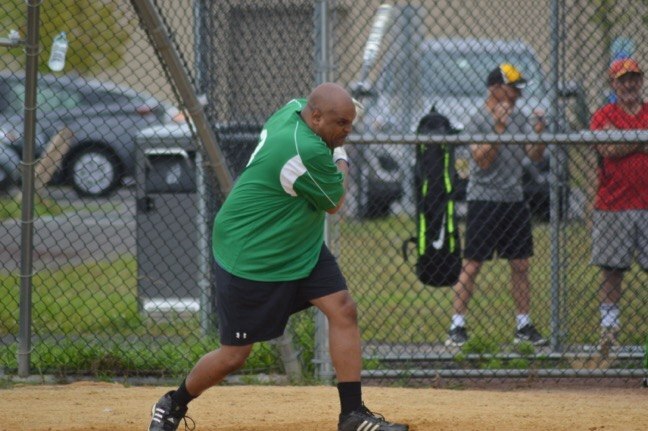 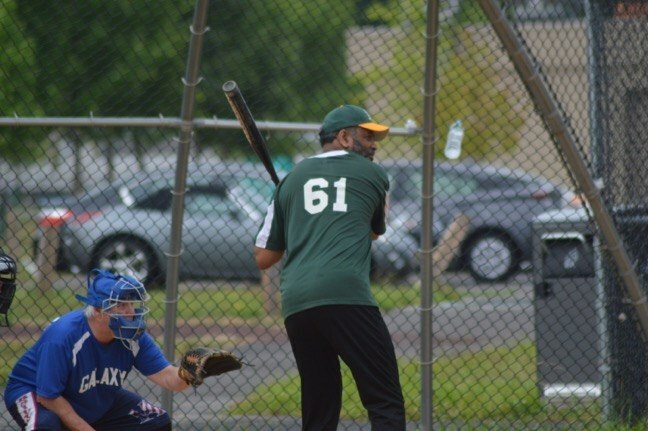 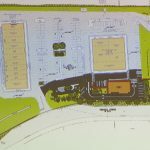 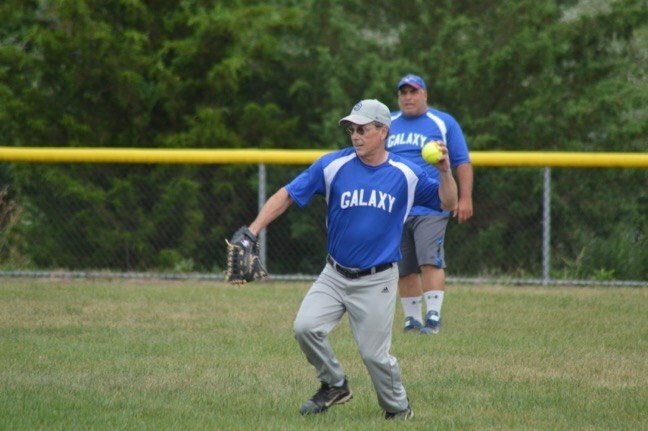 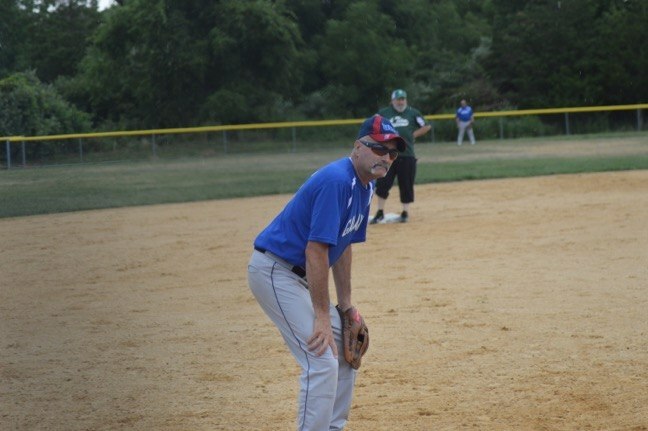 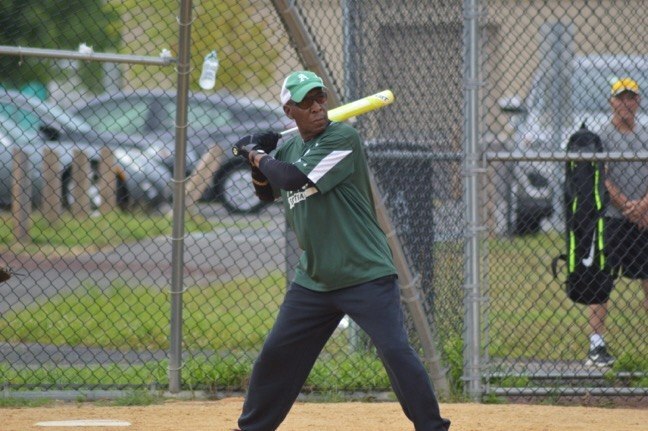 The Over-50 league has played on township softball fields since 2006 and features a modified fast pitch style of pitching. 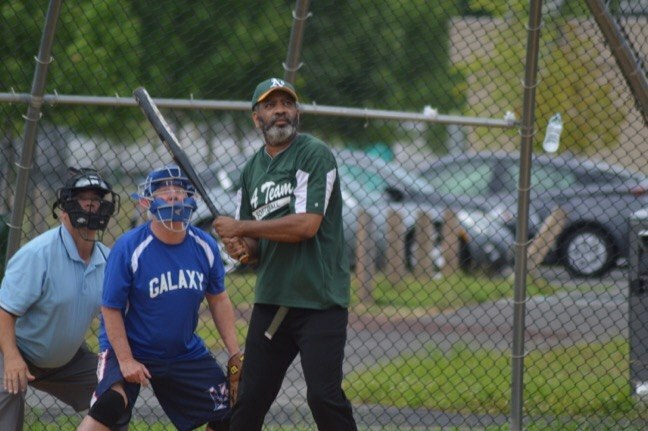 As a recreational league, new players and teams are welcome to join.